Lee A. Cohen, an experienced Drug Trafficking Defense Lawyer, provides professional Drug Trafficking Criminal Defense Legal Services in Lakeland, Winter Haven, Bartow, Polk County, and Central Florida. Drug trafficking offenses in the State of Florida are very serious. There is a minimum mandatory period of incarceration for drug trafficking convictions. If you are charged with the drug trafficking crime you certainly want an attorney that has the experience to properly investigate your case to ensure that mandatory state prison time is not an element of how your case is handled. The only difference between drug trafficking cases and drug possession cases is the weight of the substance. Depending upon the weight of the substance there may be different minimum mandatories that apply. 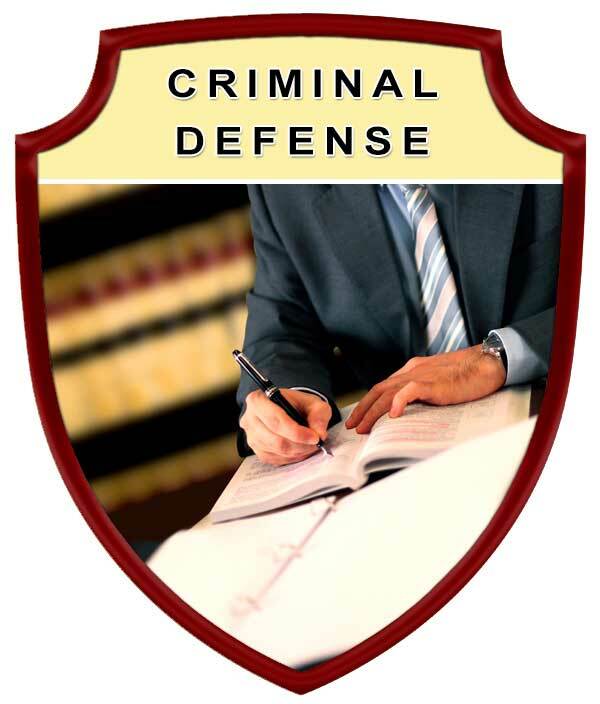 I can certainly help you out with your representation in drug trafficking offense cases. One of the elements the prosecution must be able to prove in order to achieve a conviction is the “knowledge” element, which is extremely difficult for the prosecution to prove. 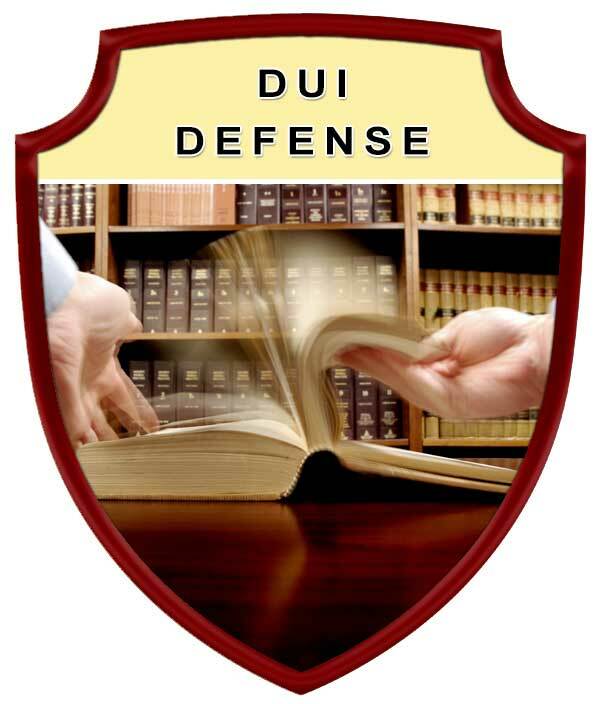 The knowledge element is certainly a factor that we want to look into in the defense of drug trafficking defense cases. Protect your rights by seeking the legal advice and representation of an experienced Lakeland Drug Trafficking Criminal Defense Lawyer. 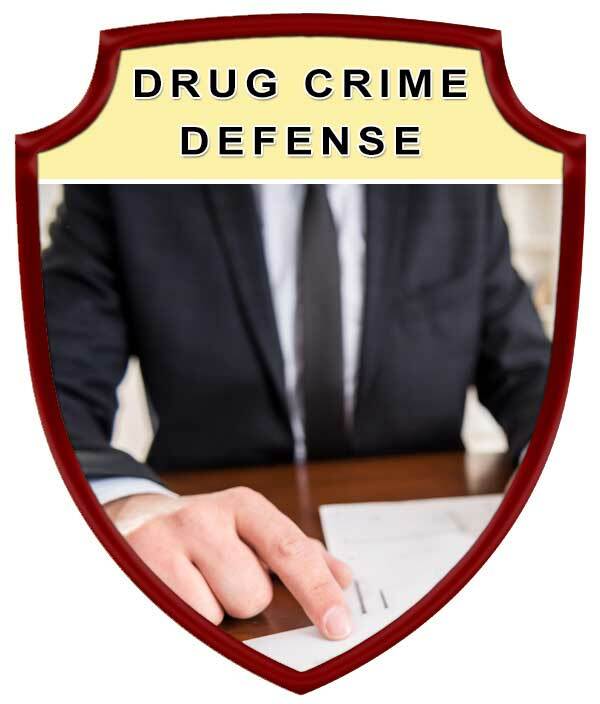 Contact Lee A. Cohen at 863.646.7636 for your Drug Trafficking Criminal Defense Attorney legal needs in the Lakeland, Winter Haven, Bartow, Polk County, and Central Florida Area. 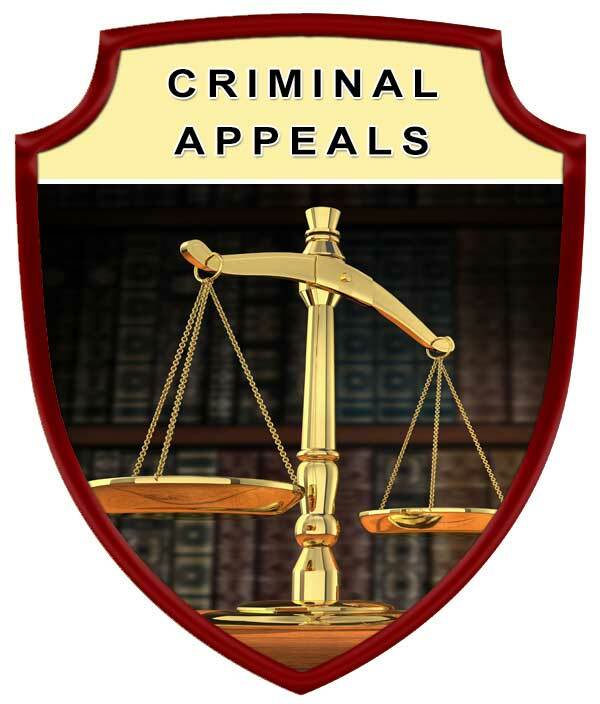 Experienced Drug Trafficking Criminal Defense Attorney, Serving in Polk County Florida, including: Lakeland, Winter Haven, Bartow, Auburndale, Babson Park, Bowling Green, Bradely Junction, Brewster, Combee Settlement, Crooked Lake Park, Crystal Lake, Cypress Gardens, Davenport, Dundee, Eagle Lake, Fort Meade, Frostproof, Fussels Corner, Gibsonia, Green Pond, Haines City, Highland Park, Highlands City, Hillcrest Heights, Jan Phyl Village, Inwood, Kathleen, Lake Alfred, Lake Hamilton, Lake Wales, Lakeland Highlands, Mulberry, Polk City, Willow Oak, Wahneta, Waverley, and surrounding Central Florida area.